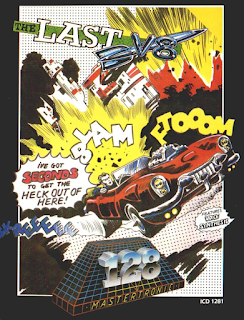 Developed and produced by Mr. Chip Software for the Commodore 16 and Commodore 64 in 1985. Programming and graphics by Shaun Southern. 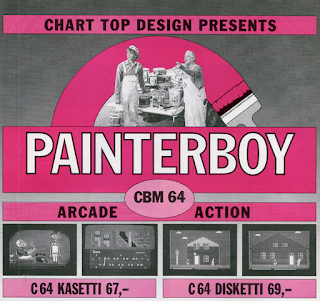 Additional graphics for the C16 version by Michelangelo Pignani. 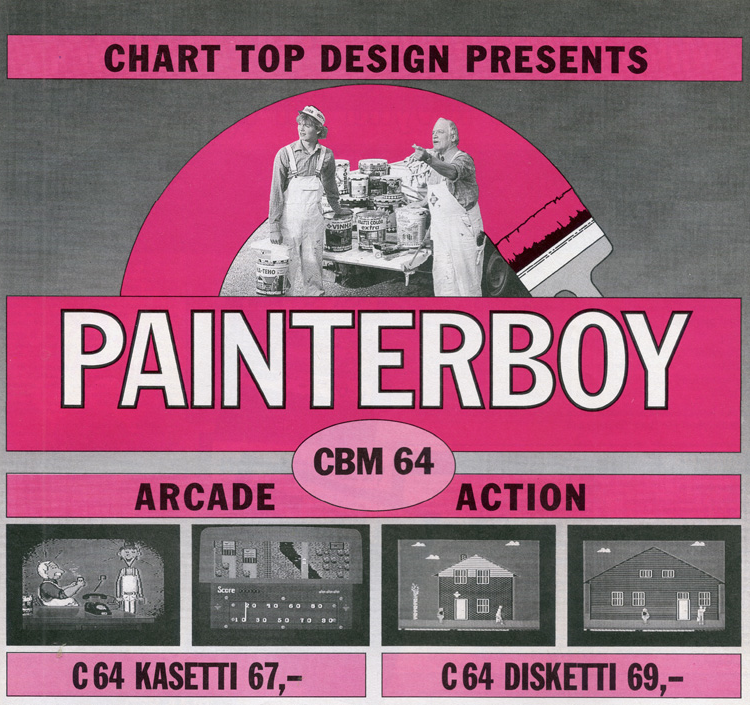 Music for the C64 version by Rob Hubbard. Another game from 1984 called "Formula One" was written by S.C. Stephens for the ZX Spectrum 16k/48k, and was published by Spirit Software in 1984. 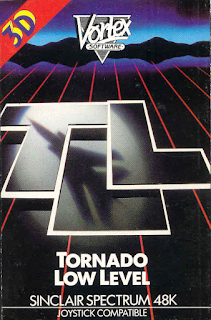 An enhanced version of it was released as "Formula One Simulator" by Mastertronic in 1985. 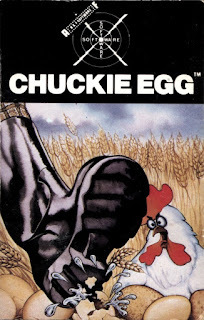 Credits for the Amstrad CPC and MSX versions are currently unknown, but both were released by Mastertronic in 1985. 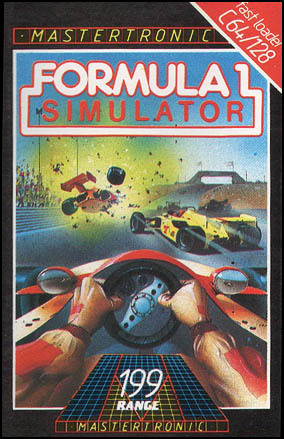 Reportedly the best-ever selling title from the Mastertronic label was curiously this rather straight-forward racing game, rather Codemasters'ly titled Formula 1 Simulator. 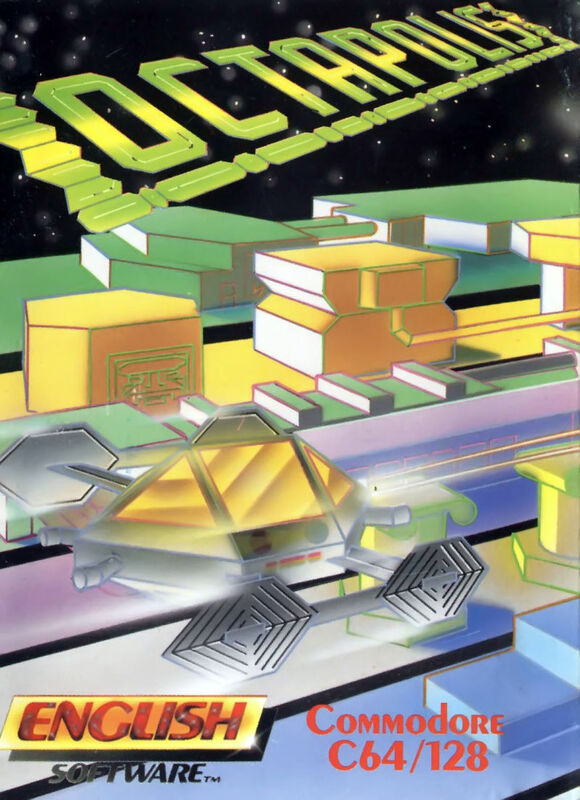 Shaun Southern has been mentioned a couple of times before on this blog in more flattering circumstances, but I decided to take a look at this little under-appreciated title from his catalogue, because of how different the non-Commodore versions are. 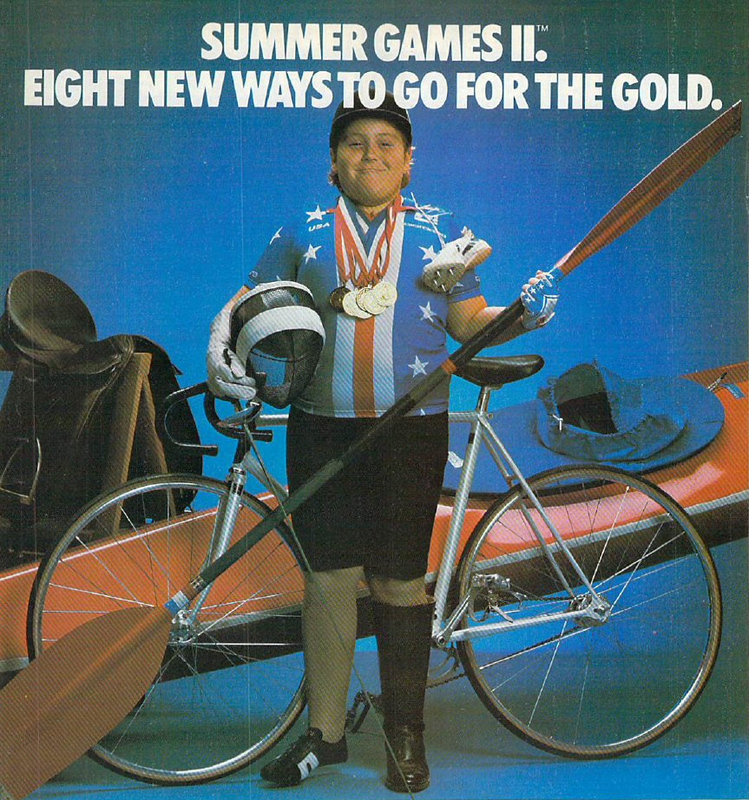 So, practically, we have another two-for-one article on our hands, for a change! Originally designed and scripted by Ron Gilbert and Gary Winnick for the Commodore 64. 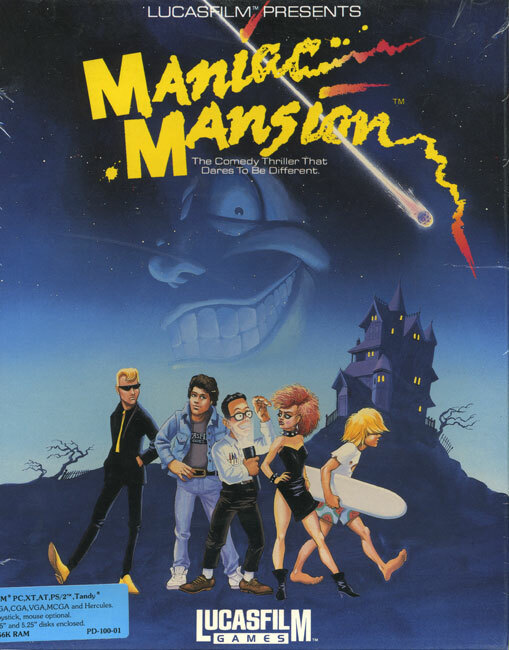 Script Creation Utility for Maniac Mansion (SCUMM) designed by Ron Gilbert, Aric Wilmunder and Chip Morningstar. 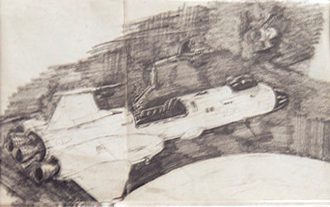 Art and animation by Gary Winnick. 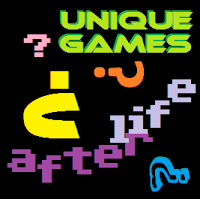 Programmed by Ron Gilbert, David Fox and Carl Mey. Music by Christopher Grigg and David Lawrence. Sound effects by Christopher Grigg. 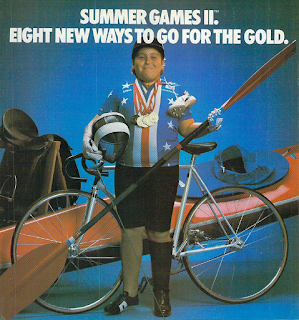 Special support for the Apple ][ conversion by F. Randall Farmer. 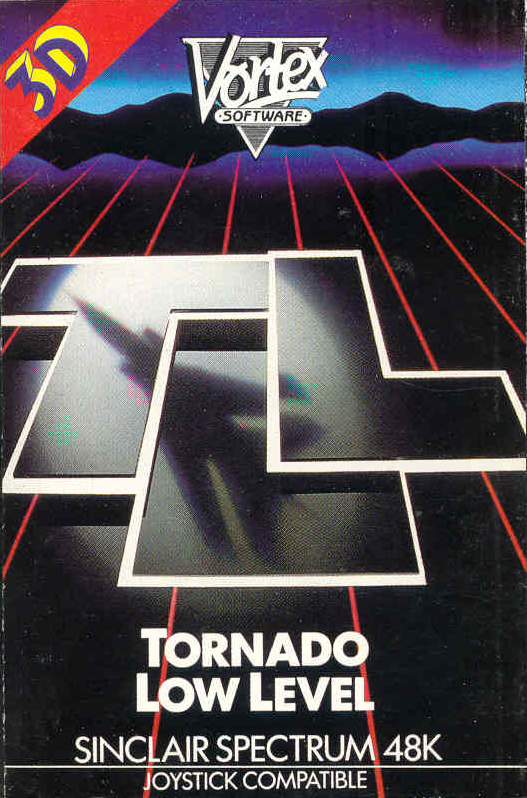 Released for the Commodore 64 and Apple ][ in 1987 by Lucasfilm Games. 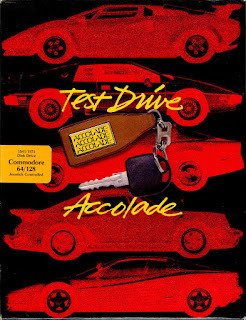 Converted for the IBM-PC compatibles by Ron Gilbert, Aric Wilmunder and David Fox, with sounds by David Hayes and David Warhol. 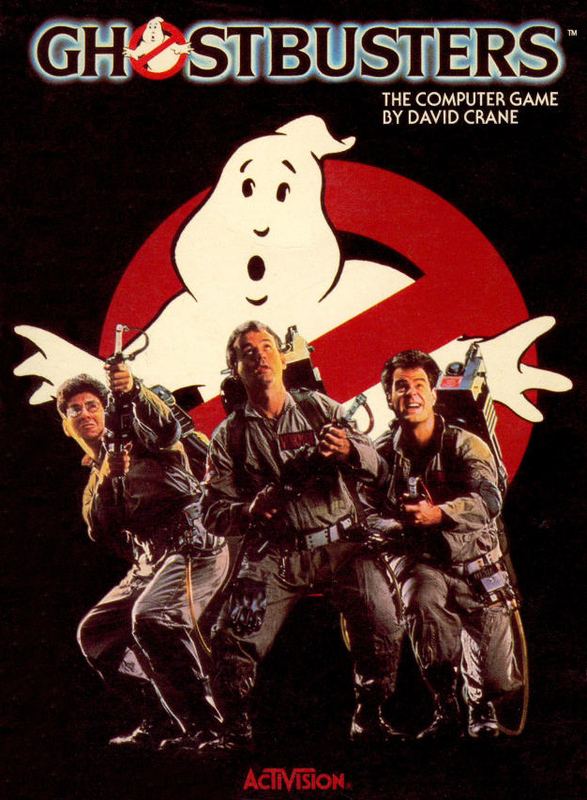 Released in 1988 by Lucasfilm Games. 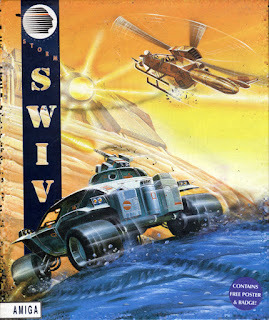 Converted for the Commodore Amiga and Atari ST computers by Aric Wilmunder, Edward Kilham and Steve Hales. 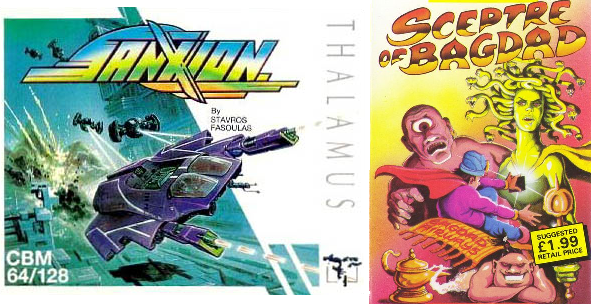 Sound effects for the Amiga version by Brian Hales, and for the Atari ST version by David Warhol and Daniel Filner. Released in 1989 by Lucasfilm Games. 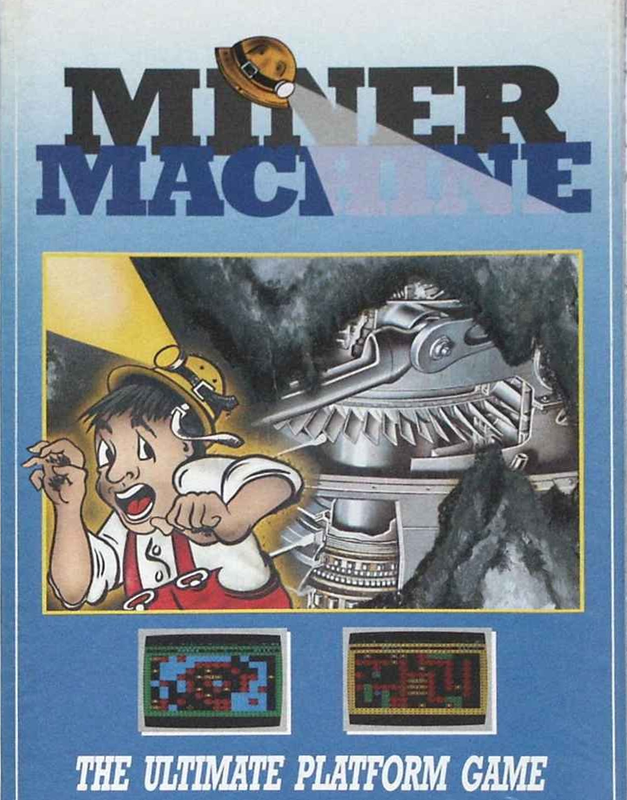 Converted for the Nintendo Famicom by Jaleco in 1988, and released only in Japan in 1989. Conversion for the Nintendo Entertainment System by David Stifel. Re-scripted by Ron Baldwin. Graphics by Harrison Fong and Mike Ebert. Music by Psychadelic Brie, George Alistair Sanger, David Govett, David Hayes, David Warhol, Christopher Grigg and David Lawrence. 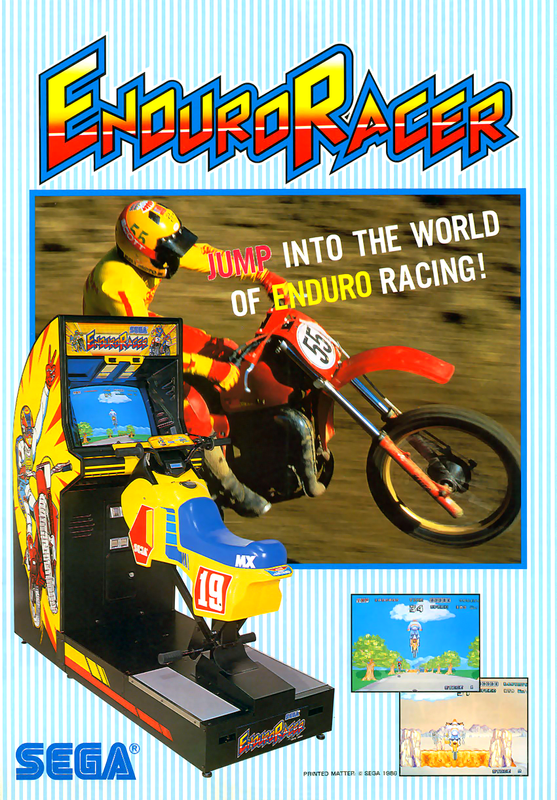 Released in 1990 by Jaleco in USA and Europe. NOTE: In the above list of credits, you only see the most directly involved personnel. 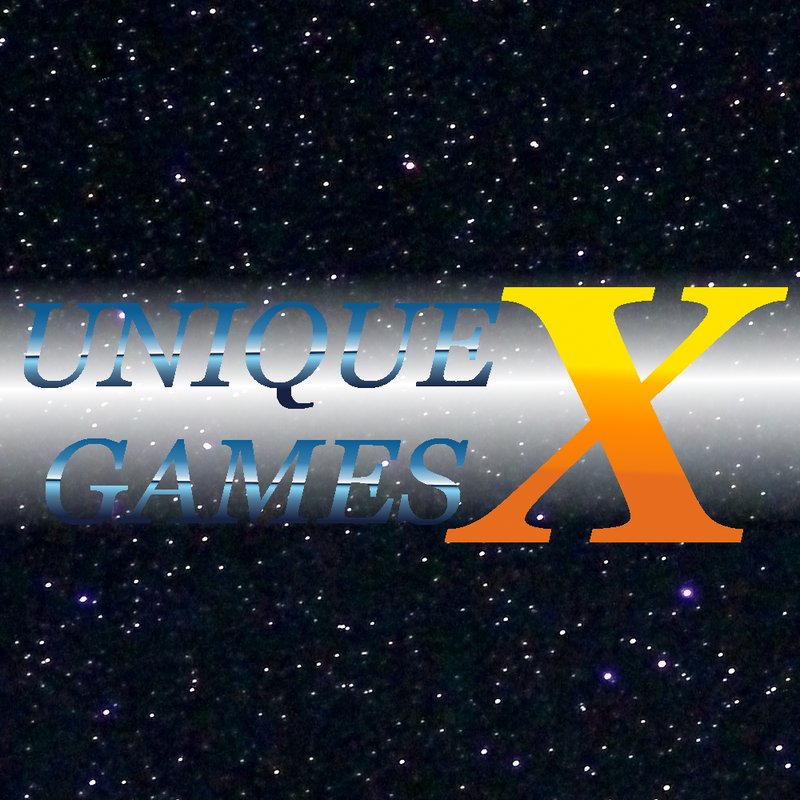 If you are interested to see a more thorough list, visit MobyGames. In the light of Lucasfilm Games' first actual graphic adventure game having its 30th anniversary this year, I decided to write about their next game in the line, because Labyrinth turned out to be a bit impossible to write about due to its versions for Japanese computers. Also, I was planning on writing about Maniac Mansion for this Halloween, but due to unforeseen circumstances, things got delayed. But also, it could well be, that SCUMM also celebrates its 30th anniversary this year - it hasn't been documented that well, really: the only known facts are that Maniac Mansion was released in October, 1987; the idea of the game was conceived around 1984-85; and that its actual development took 18-24 months. Make of it what you will. So, while I'm running late on getting a second game for the Halloween theme, I thought I might as well extend this season a bit. 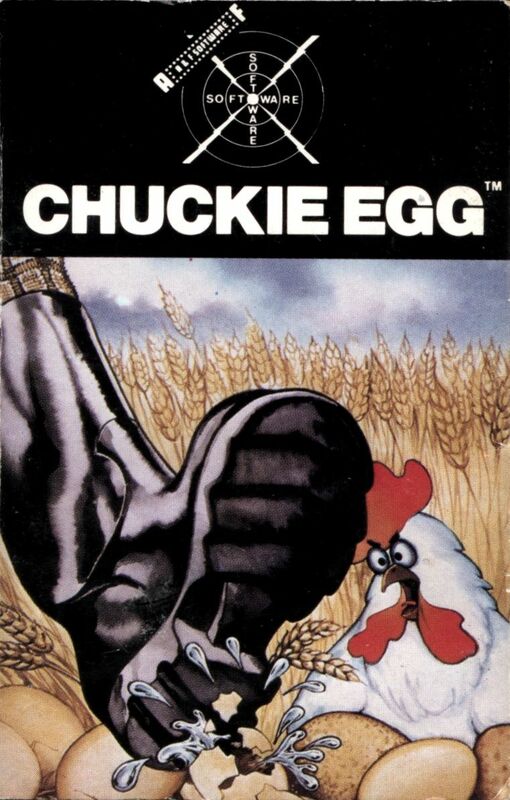 Released for Commodore 64 in December 1986. 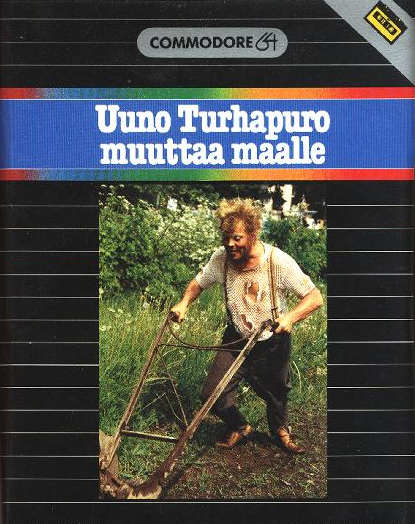 The most obvious game to be featured in the series, Uuno Turhapuro muuttaa maalle has the honour of being simultaneously the most frustrating Finnish game ever released on the 8-bits, and the most sought after Finnish C64 game of all time, if only because it's so well-known. The most recent spotting of the tape version of the game being auctioned at huuto.net earlier this year reached 500 euros, and the tape version is the more common one, since around 2000 copies were pressed of those, while the disk version had a much smaller print - only about a 100 copies were made! 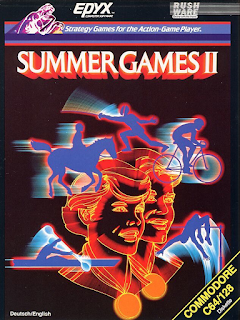 For the quality of the game, I'm hesitant to vouch for, but merely for what it represents, it has definitely earned its firm spot in the commercial history of Finnish games. Concept based on "Crazy Balloon" arcade game by TAITO from 1980. Programming and music by Richard Bayliss. Graphics by Richard Bayliss and Hiram Kumper. Loading screen by Marq Watkin. 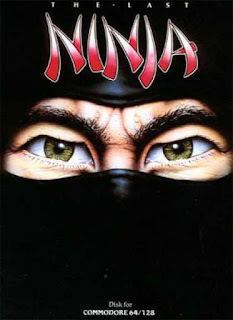 Originally released as freeware for the Commodore 64 in 2001 by the New Dimension, and published by Cronosoft in 2003. 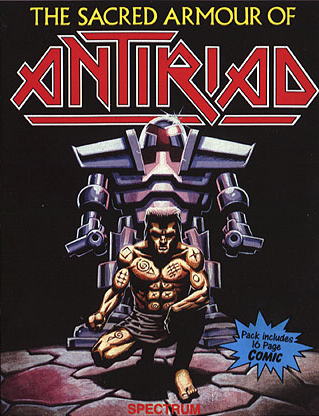 Converted for the Amstrad CPC by Kevin Thacker, and published by Cronosoft in 2007. 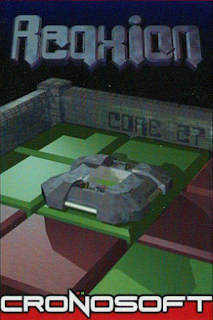 Concept based on a Commodore VIC-20 game "Sub Hunt" by Mastertronic from 1984. Programming by Richard Bayliss. 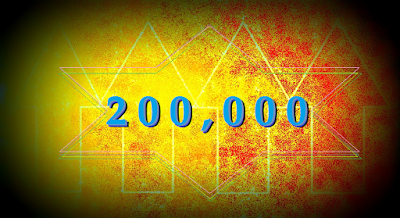 Graphics by Frank Gasking. Music by Thomas "Drax" Mogensen and Richard Bayliss. 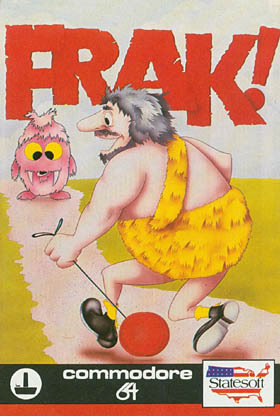 Originally released for the Commodore 64 in 2008 through Psytronik Software. Converted for the Amstrad CPC by Paul "Axelay" Kooistra, with music by Herve Monchatre. 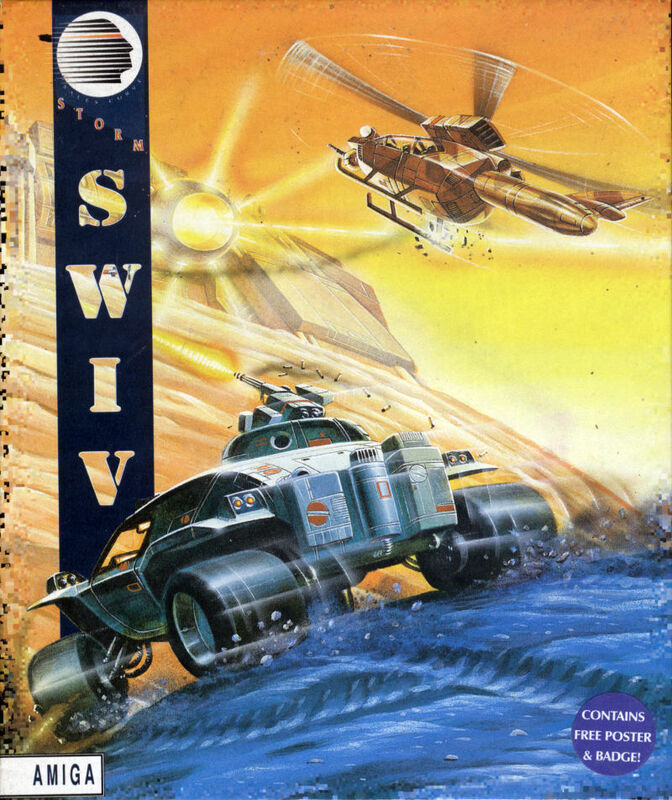 Released in 2011 through Psytronik Software. All right, so we have a curious little twofer here this time: it's simultaneously a New Game Of The Month special entry, although neither of these games are particularly new anymore, only released well after the two machines' commercial demises. 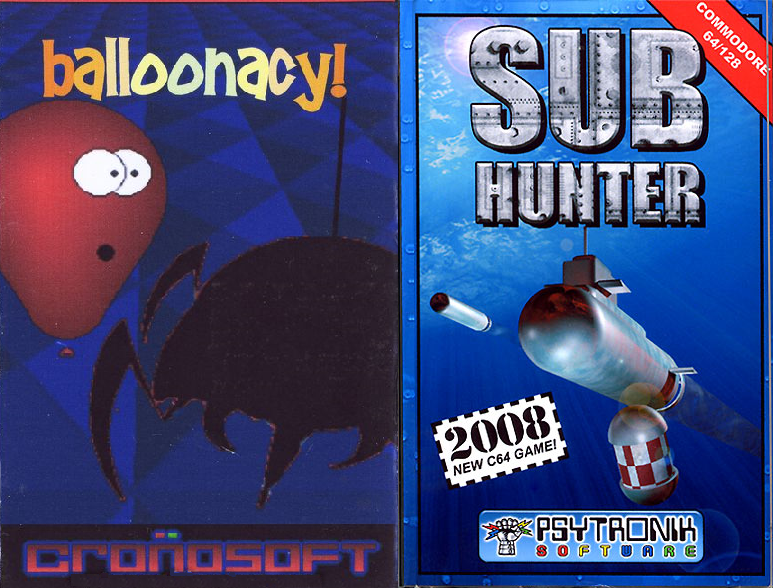 Also, neither of these games are particularly original - rather remakes of over 20 year old titles, so I shall be taking a quick look at the original games the two remakes are based on, as well. 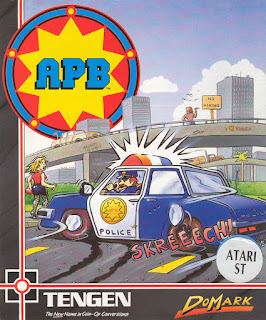 Designed and developed for the Atari ST by John M. Phillips, with graphics by Pete Lyon. 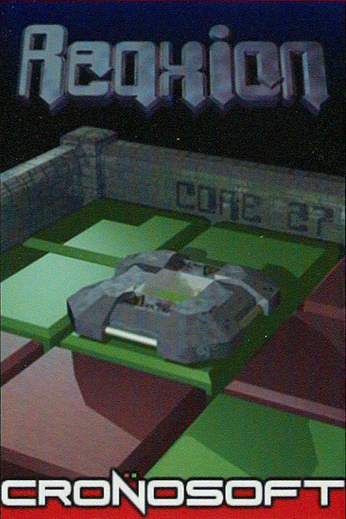 Converted for the Commodore Amiga by Linel: Programming by Christian Haller and Christian A. Weber, Music and sound effects by Roman Werner, Graphics by Pete Lyon, Title screen by Michael Tschoegl. 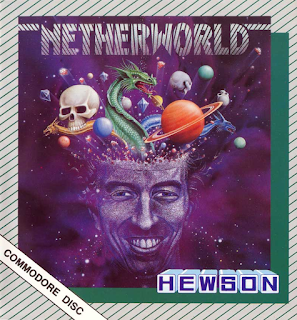 Converted for the Amstrad CPC and Sinclair ZX Spectrum by John Wildsmith, with sounds by Nicholas A. Jones. 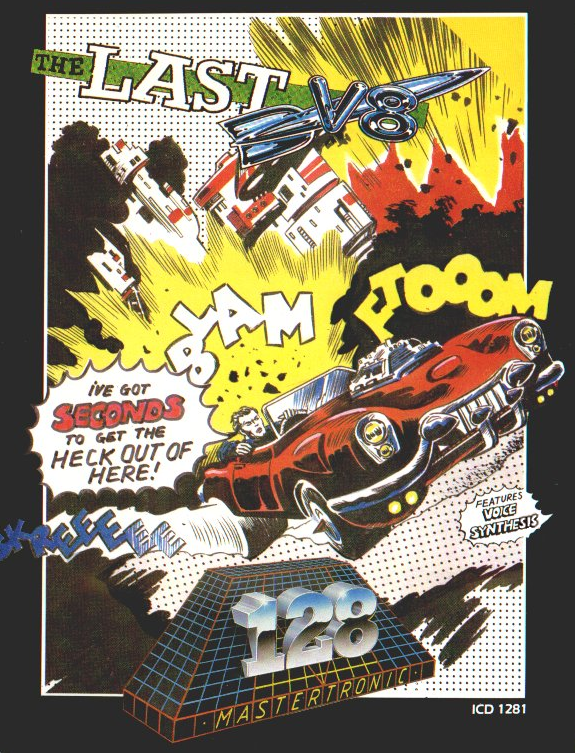 Graphics for the Amstrad version by Hugh Binns and for the Spectrum version by Stephen Crow. 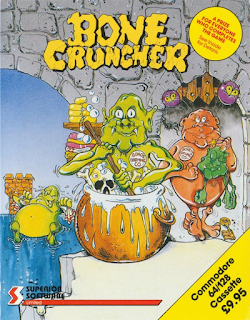 Converted for the Commodore 64 by Tim Rogers, with graphics by Darrin Stubbington and Hugh Binns, title screen by Stephen "SIR" Robertson and sounds by Jeroen Tel for Maniacs of Noise. 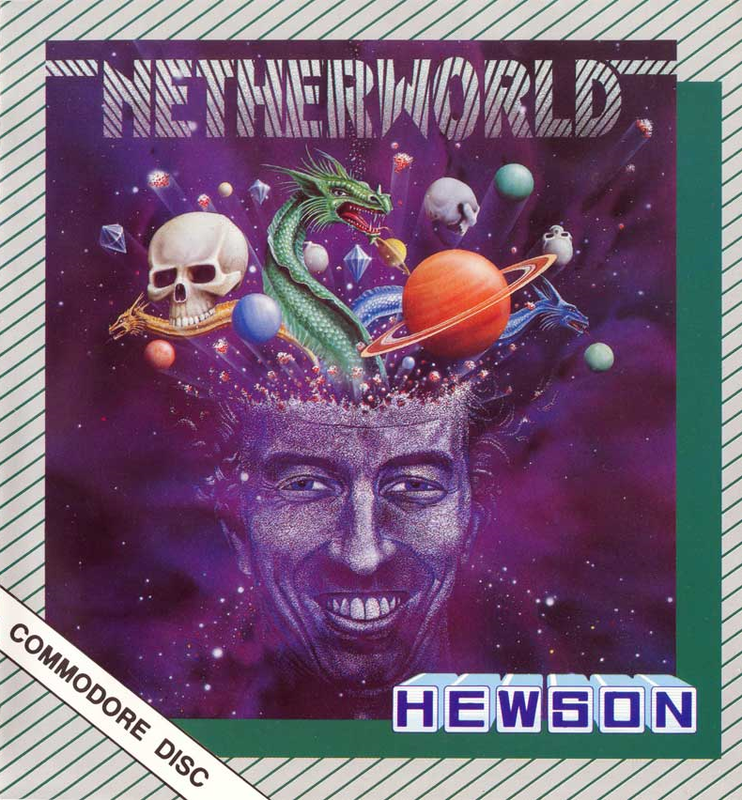 All versions released in 1988 by Hewson. Here's something that this blog hasn't featured in quite a while: a game that was made for all three principal 8-bit computers, that these sorts of comparisons usually are focused on, as well as the two next-generation computers that went through a similar battle of "whose reproductive organs are more appropriate for the job" as the three 8-bits. If only the MSX and 8-bit Atari computers were included here, it would be perfect. 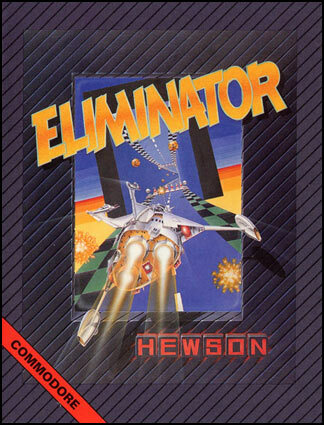 But curiously enough, Eliminator was first made for the 16-bit Atari, so that's something to consider with a bit of seriousness. Particularly as it is also one of the select few three-dimensionally behaving games featured on the blog so far. And if that's not reason enough to write about Eliminator, then at least having included it in the teaser picture in last August should give me some excuse to do this now. 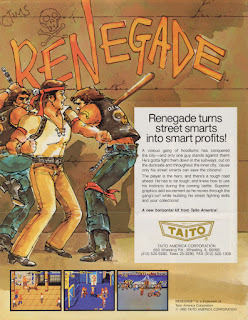 Developed by Tecmo Co, Ltd., and released originally for the arcades in 1988. 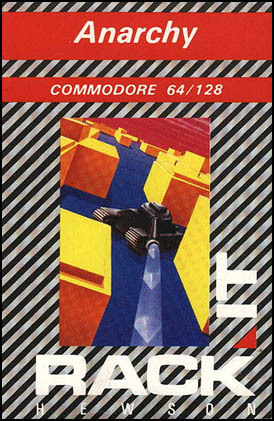 Commodore Amiga conversion programmed by Ronald Pieket-Weeserik. Commodore 64 conversion programmed by Warren Mills. Amstrad CPC & Sinclair ZX Spectrum conversions programmed by Nigel Brown. Atari ST conversion programmed by John Croudy. 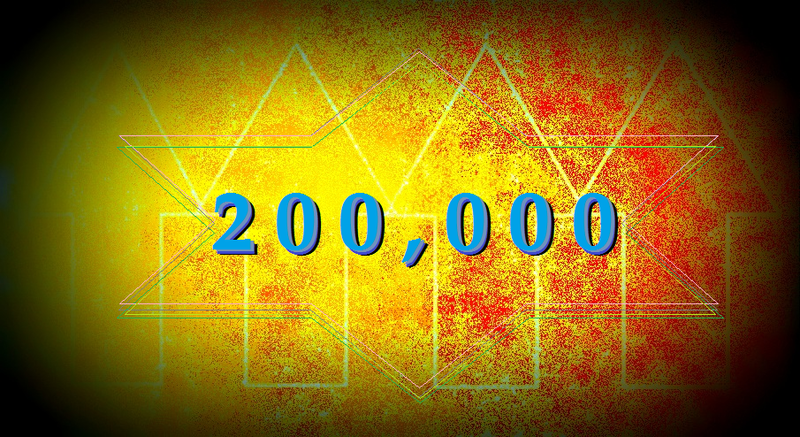 Graphics by Edward "Ned" Langman. Music and sounds by Barry Leitch for Imagitec Design Ltd. Project management by Simon Pick. Produced by the Sales Curve Ltd. 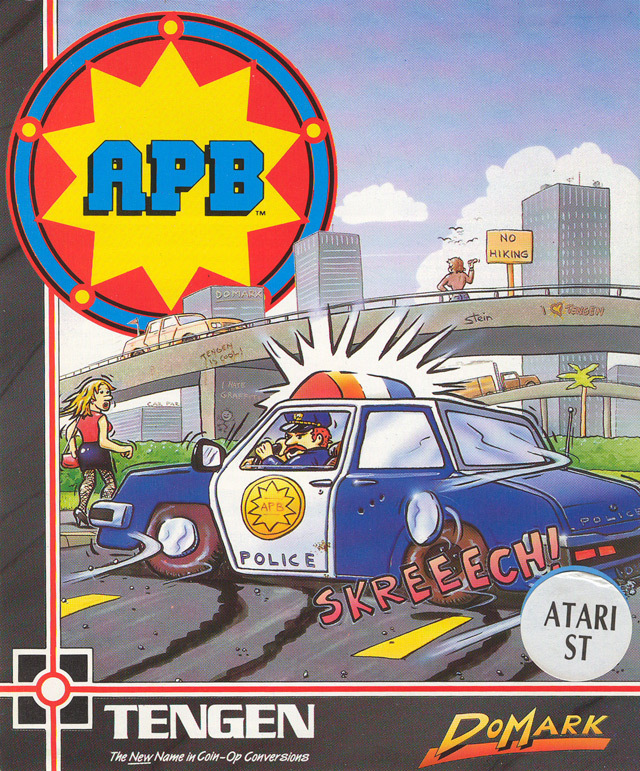 Published in 1989 by Virgin Mastertronic, except the Atari ST version published in 1990. 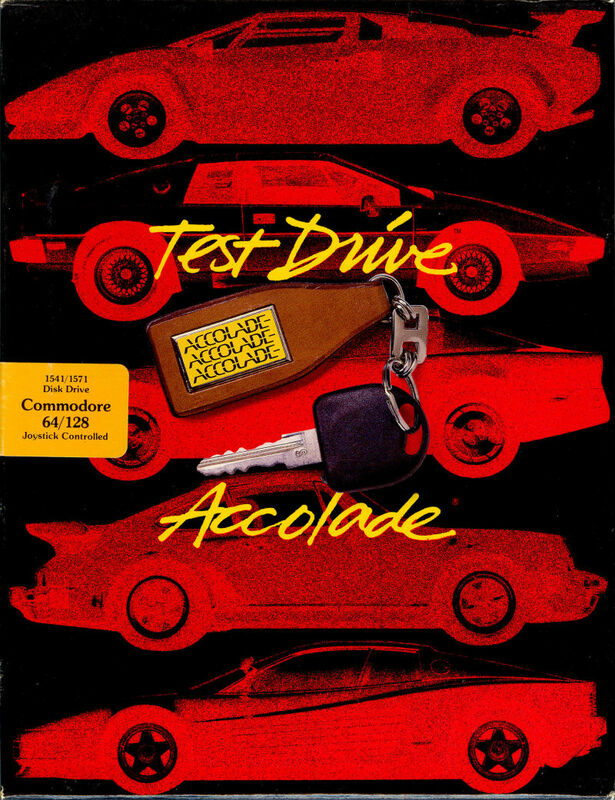 Conversion for the NES developed and published by American Sammy for the North American market in 1990. 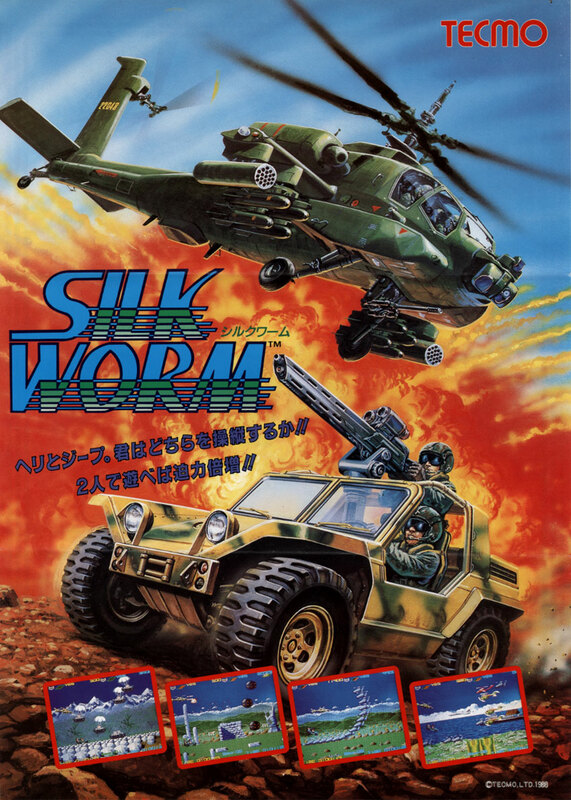 Although I can't claim to be much of a fan of shoot'em-up games, the two Silkworm games have always held a strange appeal despite my never having really put much effort in playing either game all that much. 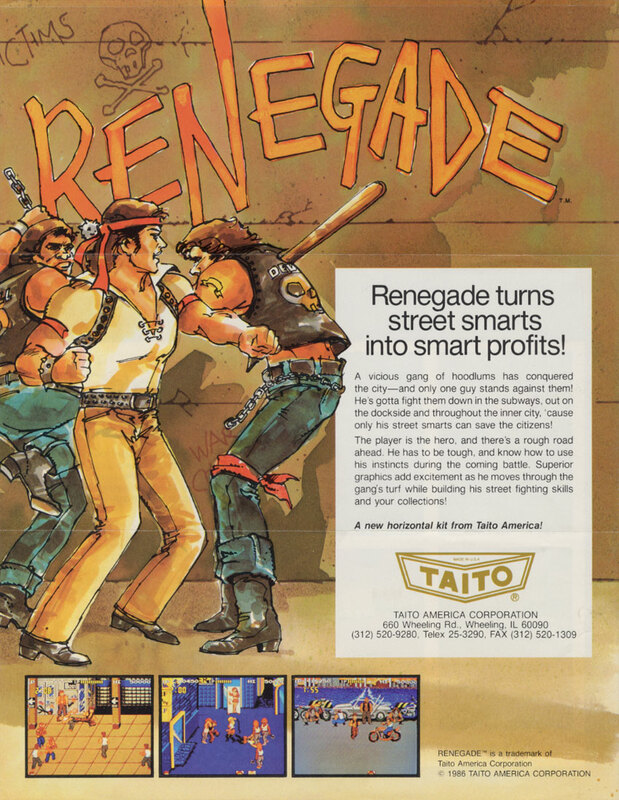 The reason for this more than likely being that both games require two players in order to have a full experience, and back in the day I didn't really give much value to these kinds of games. 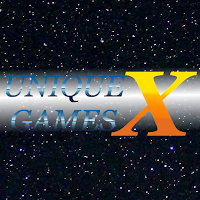 So this shall be the first comparison made with a more significant help from my friend SJ, to get some insight into the two-player experience, but this time, we shall be only focusing on the first game because it has enough versions for one comparison. Welcome to 2016, everybody! Let's start this year with a sequel to the Unique Games special episode I did about 18 months ago. Phew! Now, I shall be focusing primarily on properly new games - ones that were released during 2015, but I shall also mention a few interesting titles from the previous two years that I wasn't aware of before. I hope this will be of some interest to at least some of you out there. As before, not all of these games are particularly unique, but all of them are exclusive, as far as I have been able to find out, and most of them have something really specific about them.